Chandler Nobles, LCSW, LCAS is a North Carolina native. After years of vacationing in Wilmington, she decided to make it her home. Compassion meets straight talk perfectly describes her demeanor in sessions. She approaches each day with a big smile and a little sarcastic humor. Chandler uses methods that have been proven to work, like CBT, and Motivational Interviewing, to help clients meet their therapeutic goals. She is also a Licensed Clinical Addiction Specialists (LCAS) and while she does not specialize in substance abuse treatment at this time, her clients benefit from her knowledge in that area. In sessions, Chandler engages her clients with therapeutic skills and research based information they can use immediately. Chandler believes that all individuals are deserving and capable of building a peaceful fulfilling life. Chandler has a passion for working with individuals who has experienced trauma. She helps trauma survivors go from stuck to feeling free. Chandler specializes in working with teens and young adults who have experienced trauma. She is a Certified Trauma Practitioner and is trained in two separate trauma modalities. She has a deep understanding of the daily challenges trauma survivors face. Irritability, anger, anxiety, relationship issues, distrust, suicidal thoughts, nightmares, feeling stuck, and more. She also has a passion for working with trauma survivors who have often undergone previous treatment for their trauma. Individuals who have undergone treatment for trauma commonly experience breakthrough symptoms years later, often as they move into a different developmental or life phase. Chandler knows breakthrough symptoms are a normal part of trauma recovery and helps individuals experiencing breakthrough symptoms find peace again. Chandler has a special place in her heart for working with powerful "wonderful women who do everything". She understands that between work, family and other demands, many women consider their own well-being last, leaving them feeling overwhelmed, exhausted, and often maxed out. She helps those who put themselves last to take time for self care, develop a strong awareness of their own feelings and needs, and develop strong boundaries with others. Therapy provides the opportunity to focus on their own needs and passions, restore their sense of self, and find balance. She also enjoys working with anxious stressed millennials who are feeling overwhelmed from the pressures of “adulting”. She helps lost millennials find their direction and their strengths. 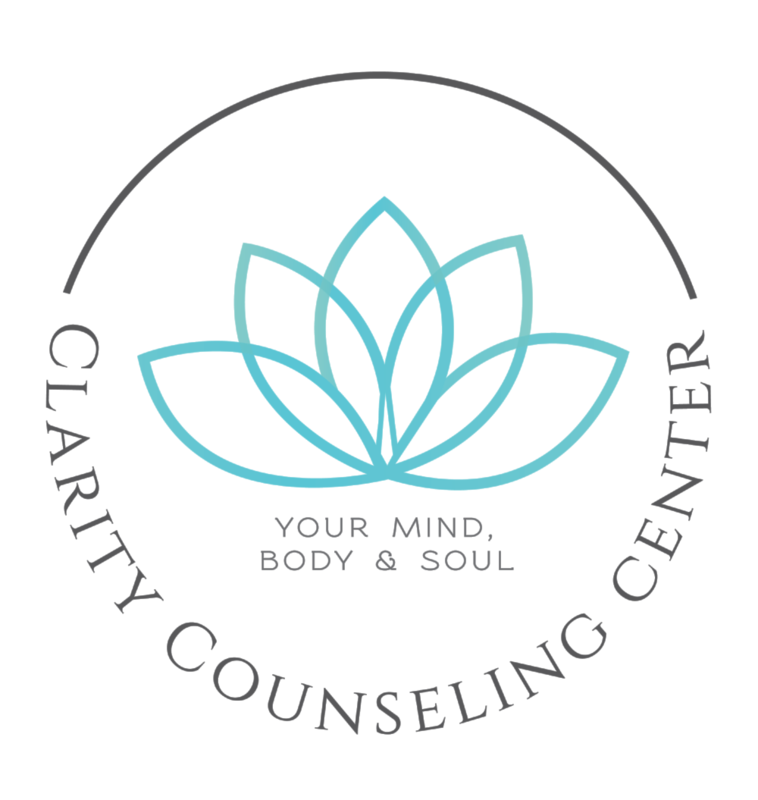 She leads her clients to calm the chaos with self compassion, acceptance, and researched based skills. Fun Fact: Chandler played violin at Carnegie Hall when she was 13 and is also an animal lover. UNDERGRADUATE, Chandler received her Bachelor of Arts in Psychology as well as her Bachelor of Social Work from East Carolina University in Greenville, NC. GRADUATE, Chandler received her Master of Social Work from East Carolina University in Greenville, NC.